From quiet conversations in an upscale lounge to a fun night out with friends, Alexandria&apos;s more than 35 bars and pubs cater to any occasion. In Old Town, wander historic streets and pop into dozens of bars and pubs, many in historic buildings that offer live music almost every night. If you’re craving craft beer, head to Alexandria’s award-winning Port City Brewing Company for pints, tasting flights, growler fills and brewery tours. Portner Brewhouse offers historic beers, German cuisine and home-brewed recipes in its Craft Beer Test Kitchen™. 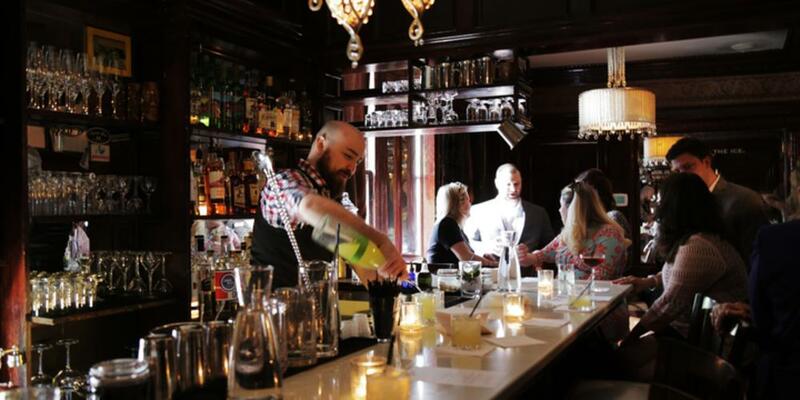 If speakeasies are more your scene, you won’t want to mix Bar PX, a cozy lounge where acclaimed mixologist Todd Thrasher reigns the bar, or Captain Gregory’s, located inside Sugar Shack Donuts. 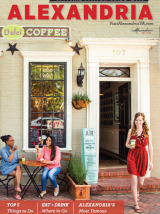 We’ve asked some of our favorite insiders, including locals and travel bloggers, for the best places to get drinks in Alexandria. Are you an all-around sports enthusiast? A lover of beer, wings, nachos or burgers (who isn’t)? 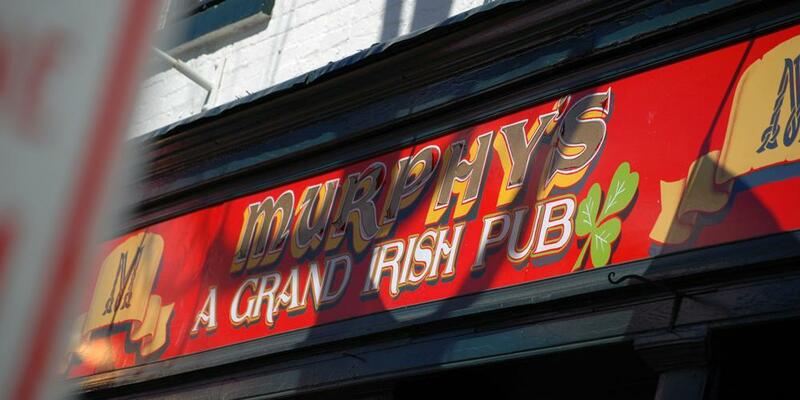 If so, you’re going to want to check out some of Alexandria’s top sports bars. We even asked a few locals what they think!